April 18th Show : Blog Of The Nation In the first hour of Talk of the Nation, changes for air traffic controllers, and the opinion page looks at resolving the conflict in Libya. In the second hour, Henry Louis Gates talks about his documentary, Black in Latin America, and Ruy Teixeira on the growing Hispanic population in the U.S. The Federal Aviation Administration extended the length of time between shifts for air traffic controllers from eight hours to nine. The change in policy follows a spate of incidents exposing controllers sleeping on the job. 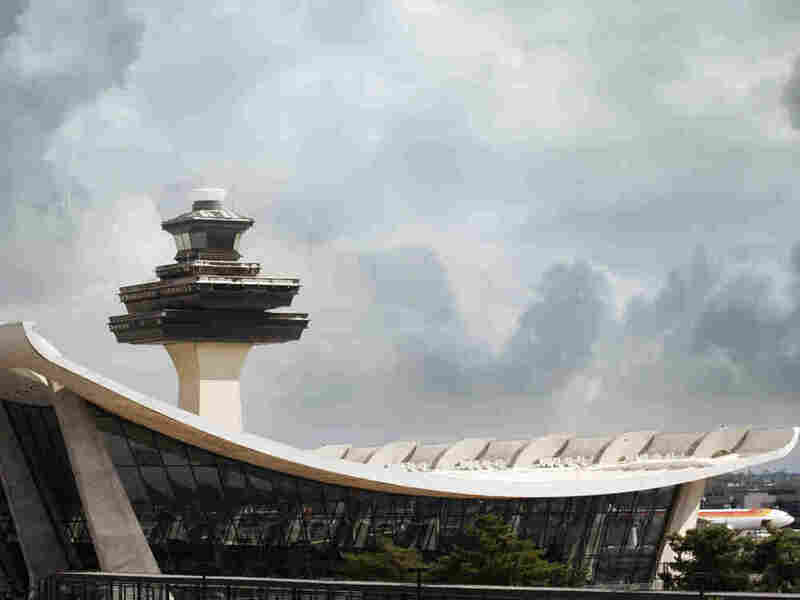 The union representing the air traffic controllers endorsed the rules change, but critics argue the FAA should instead implement an organized, on-the-clock napping system. Transportation Secretary Ray LaHood rejected the plan outright, even though the FAA's own group studying fatigue recommends napping on the job. FAA Administrator Randy Babbitt will explain if and how the changes will affect job performance. Also on the program will be Bob Richards, a retired air traffic controller and author of Secrets From The Tower. The fighting continues in Libya several weeks after NATO intervened with a U.N. mandate to protect civilians. In an op-ed for The Los Angeles Times, professor Rajan Menon argues that the possibility of resolving the conflict in the region "will involve some combination of regime change, upheaval and nation-building under Western tutelage." Neal Conan talks with Menon on today's Opnion Page. In a four-part documentary, Harvard scholar Henry Louis Gates Jr. explores the implications of slavery on race relations in the Caribbean and Latin America. Through his journeys to Haiti, the Dominican Republic, Cuba, Brazil, Mexico and Peru, Gates asks, how "black" is Latin America? Host Neal Conan speaks with Henry Louis Gates Jr., executive producer, writer and presenter of the new documentary , airing on PBS starting Tuesday, April 19th. Hispanics outnumber African Americans in most US metropolitan cities for the first time, according to Census data released last week. Overall, the Hispanic population jumped 42 percent in the last decade, while the black population increased only 11 percent. Host Neal Conan talks with political demographer Ruy Teixeira about how this shift could change the political landscape of the nation.